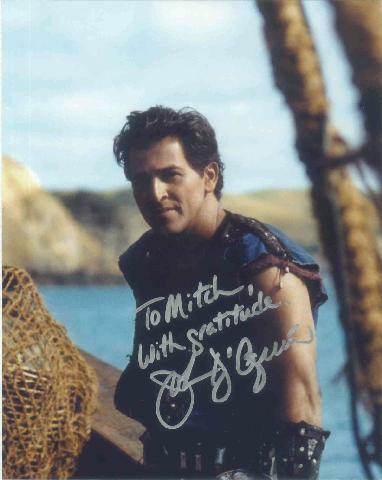 John is probably best known for his character of Krieg in the series SeaQuest: DSV, which also starred Jon Brandis and Ted Raimi. 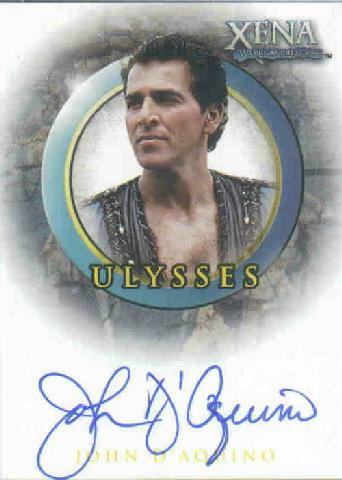 He has also made guest spots on JAG, Xena, and Oliver Beene, among others. John does not have an official site.